The Oklahoma Department of Corrections appreciates our volunteers and the positive influence of the service they provide. The programs and services made possible by our volunteers give those incarcerated the opportunity to change their lives. The mission of the Oklahoma Department of Corrections could not be met without our Volunteers and the vital contributions they make. The normal process in becoming a volunteer is to contact the Volunteer Coordinator or Chaplain at the facility you wish to serve to identify the needs and opportunities available. 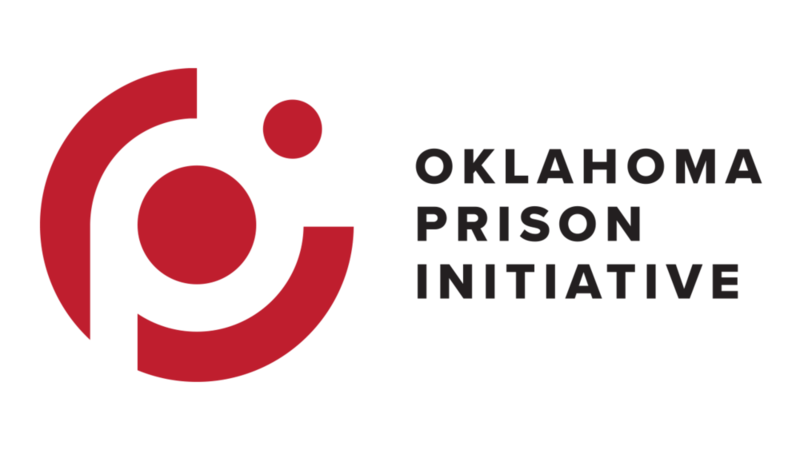 Since we are setting up a special training for our Oklahoma A/G Prison Initiative, you will be selecting a facility a bit later. The next step is to go online to apply/register. Scroll to bottom of page, on the right in the Blue section, select Volunteer Opportunities. This takes you to the Religious Services/Volunteer Services. Under Volunteer Services, lower left, Click Here and it will take you to the Volunteer Search/Sign In and Donation Needs page. Click on Volunteer Opportunities. This will take you to the Search page. The easiest way to find your activity will be to go to Opportunity Search by Facility, use the drop down menu and select Agency Wide Volunteer Services & Programs. Then click, Search. Scroll down the listing of volunteer activities until you find our group’s volunteer program, which is Oklahoma District Assemblies of God Prison Initiative. Click on Details/Sign Up. Click on the Sign Up button which brings you to the Login/Registration page. Since this is your first time in the system, click on the button under Not Registered With Us? This takes you to the first page of the registration process which asks for authorization to do the required background checks. There are 10 webpages to complete. Required fields are indicated with a red *. On the last page it gives you the opportunity to upload attachments. This is only necessary if the person needs to provide references. References are only required of ex-offenders and student interns. Once you have completed the steps click Submit on the last page and you are done. Do Not call the Department of Corrections Volunteer Services or you may be placed in a different training event. REGISTRATION MUST BE COMPLETED 30 DAYS BEFORE TRAINING TO ALLOW TIME FOR THE BACKGROUND CHECKS, ETC.